With 2014 now a distant memory, it is time to look forward to the new year, one that promises to be a great one for gaming. 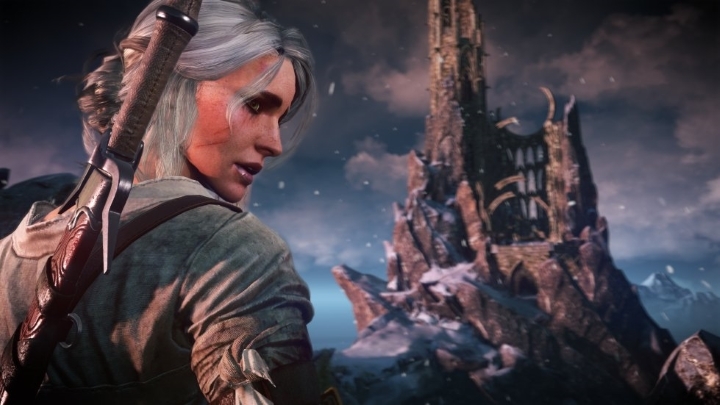 From Rocksteady’s Batman: Arkham Knight to the hotly anticipated role-playing blockbuster The Witcher 3, 2015 could offer plenty of mouth-watering gaming experiences. Here follows a list of 7 hot video games that will make 2015 a year to remember. Few medieval fantasy RPGs are as highly regarded as The Witcher 2. The story featured mature themes and its morality system wasn’t black and white: there were no real heroes in the game, and not all evildoers got what they deserved in the end. 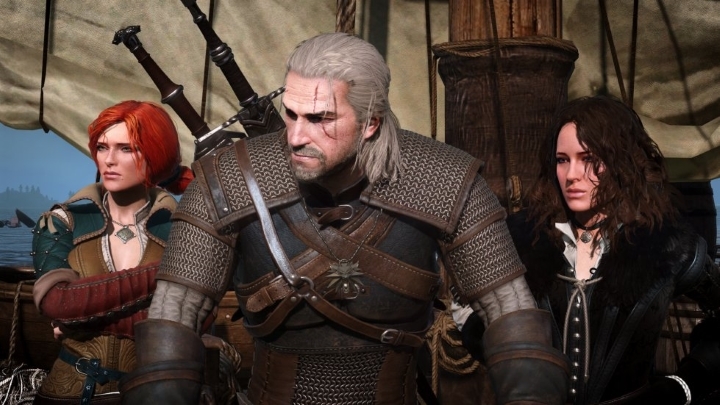 And near the beginning of The Witcher 2, the protagonist Geralt shares an intimate moment with the redhead sorceress Triss, who mentions the “Wild Hunt”. This probably left many gamers curious because not much is said about it afterwards. But since the subtitle for The Witcher 3 is “Wild Hunt”, it seems the mystery will be revealed in the forthcoming game. And this is a game that many gamers are anxious for, and rightly so. According to the game’s official website “the Wild Hunt has always been thought to presage war, great plagues and death…” So this means that we will be getting a big and epic role-playing game. The Witcher 3 will be an open world game like Skyrim and since developer CD Projekt RED promises over 100 hours of gameplay and a “novel-like story” there will be plenty of opportunities for adventure in the fantasy world of Temeria. And since the game takes full advantage of current generation consoles, The Witcher’s world will surely look better than ever.